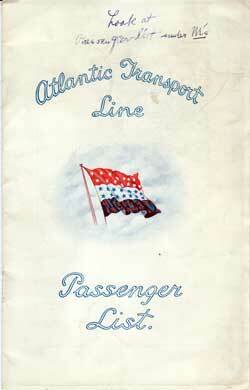 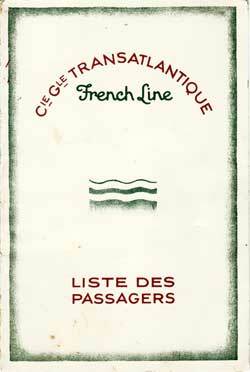 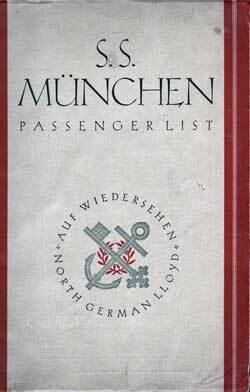 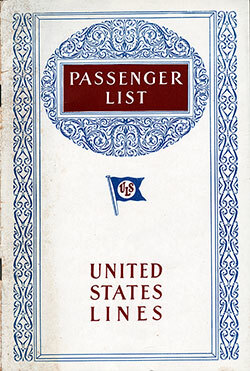 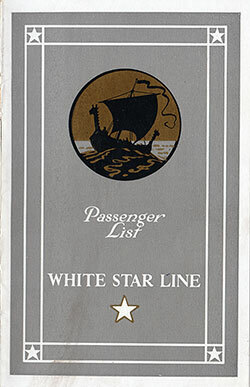 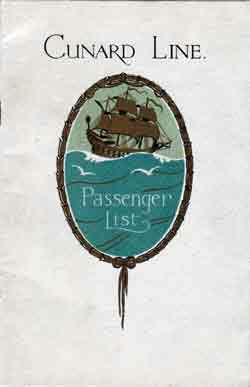 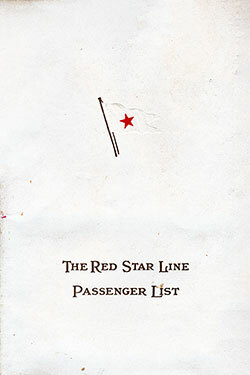 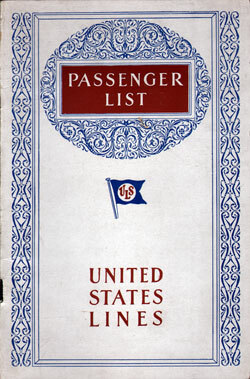 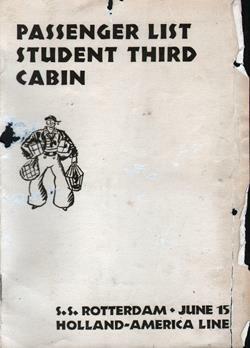 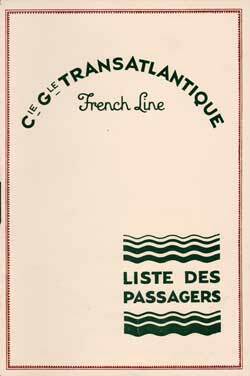 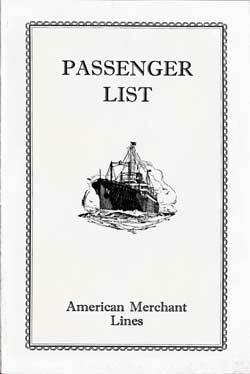 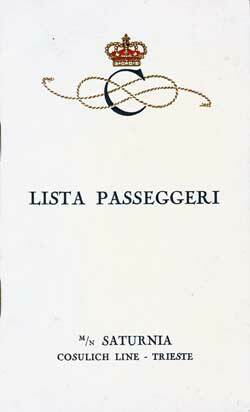 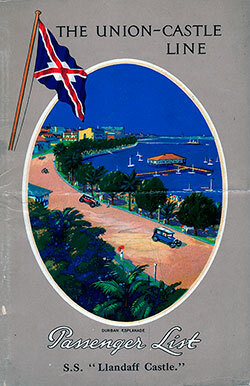 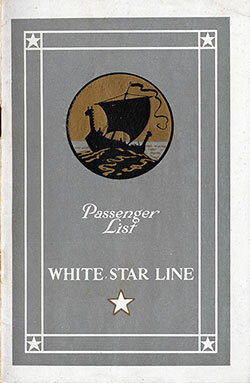 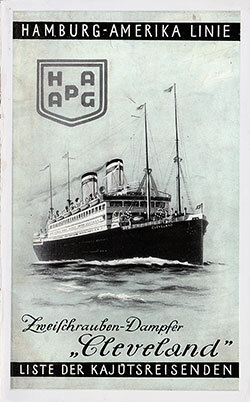 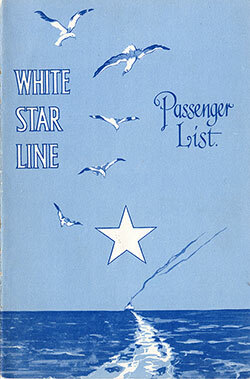 All Passenger Lists For 1929 Available at the GG Archives. 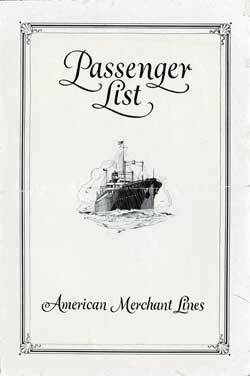 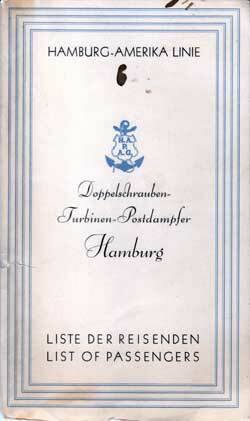 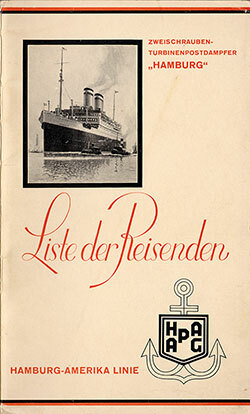 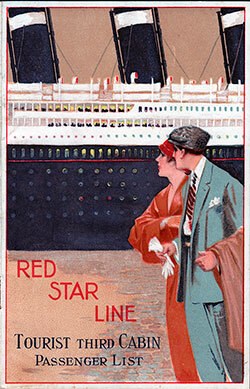 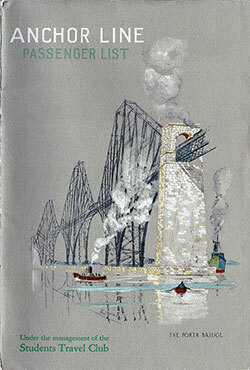 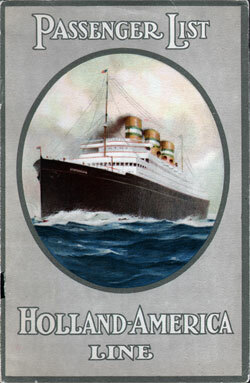 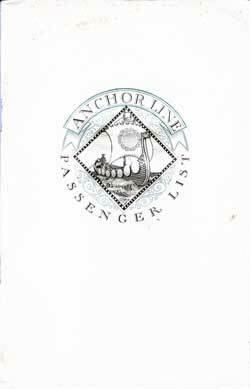 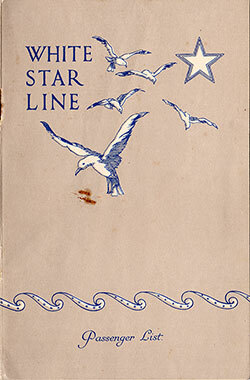 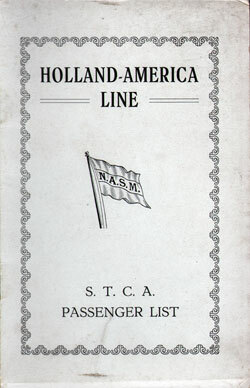 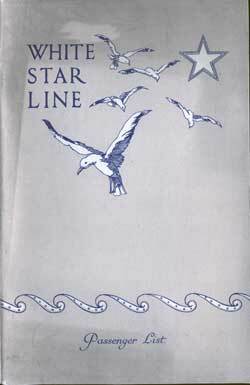 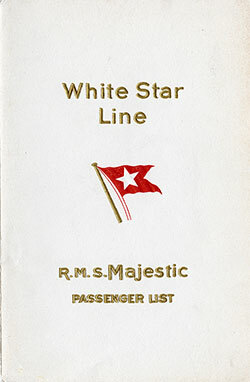 Listing Includes Date Voyage Began, Steamship Line, Vessel, Passenger Class and Route. 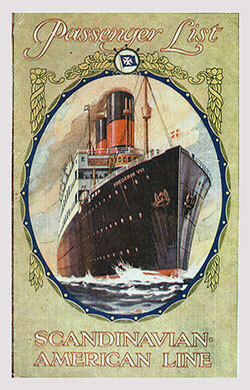 Cunard Line RMS Berengaria, 1929-03-20, Southampton to New York via Cherbourg, Commanded by Captain Sir Arthur H. Rostron, K.B.E., R.D., R.N.R. Cunard Line RMS Aquitania, 1929-05-18, Southampton to New York via Cherbourg, Captain E. G. Diggle, R.D., R.N.R. 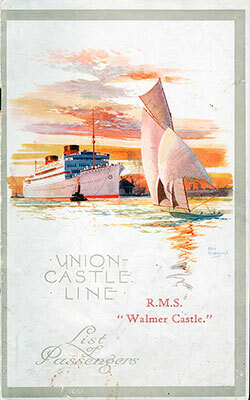 Cunard Line SS Berengaria, 1929-07-16, New York to Southampton via Cherbourg, Commanded by Captain Sir Arthur H. Rostron, K.B.E., R.D., R.N.R. 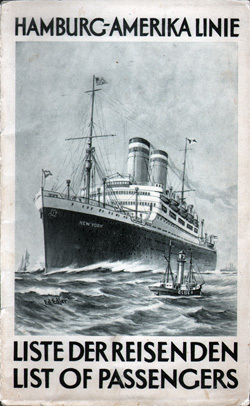 Canadian Pacific Ocean Services SS Empress of Scotland, 1929-07-20, Southampton to Quebec via Cherbourg, Commanded by Captain J. Turnbull, C.B.E., R.D., A.D.C., R.N.R. 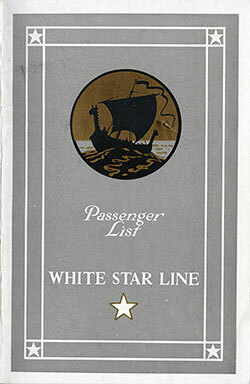 Cunard Line RMS Scythia, 1929-07-27, Liverpool to Boston and New York via Queenstown (Cobh), Commanded by Captain R. B. Irving, O.B.E., R.D., R.N.R. Cunard Line RMS Aquitania, 1929-08-31, Southampton to New York via Cherbourg, Commanded by Captain E. G. Diggle, R.D., R.N.R. 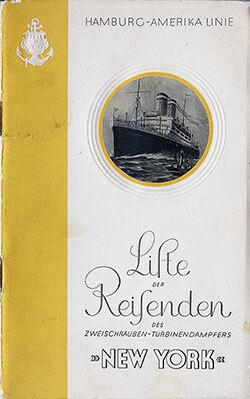 Cunard Line RMS Carinthia, 1929-09-28, Liverpool to New York via Queenstown (Cobh), Commanded by Captain R. V. Peel, R.D., R.N.R. 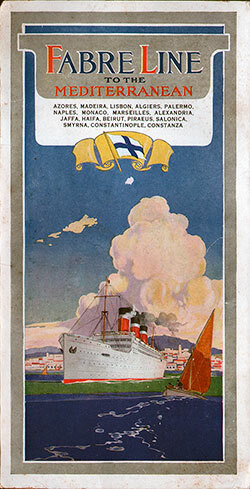 Cunard Line RMS Scythia, 1929-10-19, Liverpool to Boston and New York via Queenstown (Cobh) and Galway, Commanded by Captain R. B. Irving, O.B.E., R.D., R.N.R.